Early last year, we asked our community to tell us which treatment outcomes are most important to sarcoidosis patients. You and hundreds of other patients around the world responded! The survey, developed by a European Respiratory Society (ERS) working group which included Ginger Spitzer, FSR’s Executive Director, and Kelli Beyer, FSR’s Director of Education and Outreach, will be used by doctors and other healthcare professionals to help them treat people with sarcoidosis in the best way possible. While researchers are working to identify clinical data appropriate for the treatment guidelines, this survey helped to capture the patient’s voice. You can read the published results here. These results will be used in the creation of a new online resource published by ERS here alongside their patient-informed resources on other lung conditions. Survey participants also stressed the need for specialists to work together in determining the best approach to treatments. Sarcoidosis patients, especially those who have several organs involved, know that physicians tend to focus only on the organ(s) in which they specialize and lose sight of the person as a whole. When they don’t talk to one another or work together, the patient is left to relay information, juggle appointments, and try to put all the opinions together. Additionally, patients want to see greater emphasis on provided support to patients around psychological well-being and pain management as these greatly influence quality of life. For example, it is well documented that sarcoidosis patients suffer from fatigue and depression, but the fight to find good care and feel better physically overshadows the ability for patients to focus on self-care. In light of this feedback over the years, FSR has worked to provide more resources to help patients find knowledgeable doctors, focus on self-care, and navigate the healthcare system as a sarcoidosis patient. The survey also revealed that patients want to see more established centers that are specialized in caring for sarcoidosis patients. Since June 2017, FSR has worked with the World Association of Sarcoidosis and Other Granulomatous Disorders (WASOG) to develop and launch a process by which centers can become recognized. Seventy seven clinics have been recognized to date with an application process for more exclusive recognition as a sarcoidosis center or center of excellence being launched early this year. We look forward to providing patients transparent information about recognized clinics so they can find the specialized center best equipped to meet their unique needs. 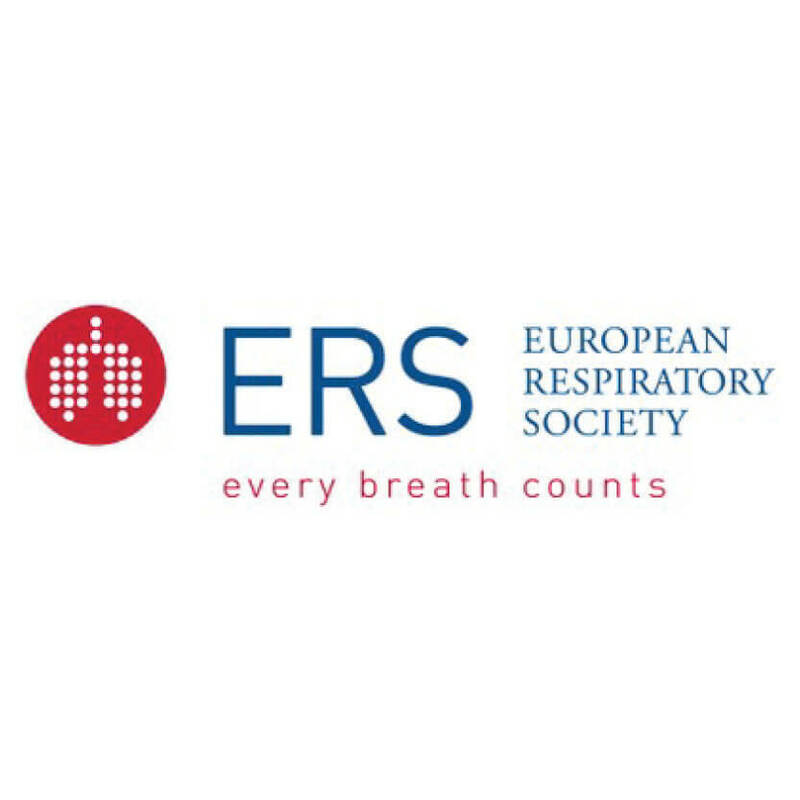 ERS (European Respiratory Society) is an international organization that brings together physicians, healthcare professionals, scientists and other experts working in respiratory medicine. They aim to promote lung health and to drive standards for respiratory medicine globally.